Good ol’ Blackfoot, Idaho—the potato capital of the world. So . . . the same two things every small town has, plus a potato museum. That’s not a bad start! 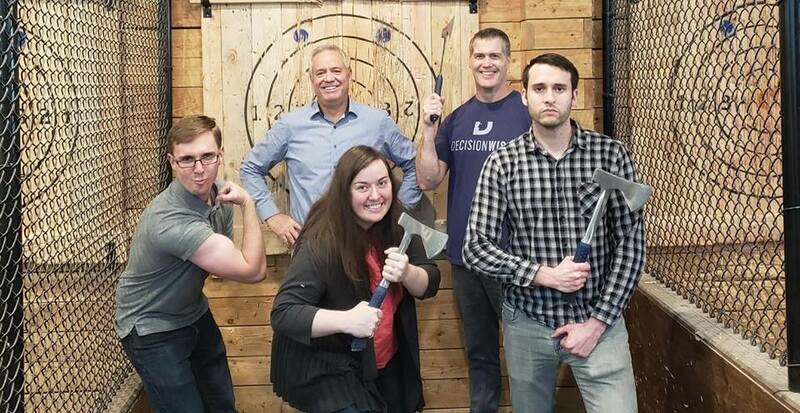 But we’re here to tell you about an exciting new type of attraction that has quickly been spreading throughout the country, and has now arrived just 30 minutes down the road from Blackfoot—axe throwing games!  Axe throwing is some good-old-fashioned fun, and we at Heber Hatchets are thrilled to have a venue in Pocatello! It’s a highly-customizable entertainment experience that is just as easily played as individuals as it is on teams. Each axe throwing game will test your skills, as well as help you unleash your inner lumberjack, Viking warrior, or whatever axe-weilding figure with which you identify! Yes, it’s a little bit of a drive from Blackfoot. We’re sorry about that. But we have no doubt that once you get a taste of Heber Hatchets axe throwing, Blackfoot folks will have no problem making the trip over and over again! It has been fun to see how many people arrive for their very first axe throwing experience a little bit unsure of what to expect, and skeptical about the activity their friends brought them to. But then when they are done, they leave as passionate fans! There’s something about landing that axe into the wood, scoring a bullseye, and smelling that pine that just gets into your blood. We love it, and that’s why we keep opening new locations! Since you’ll be making a little trip out to Heber Hatchets from Blackfoot, you’ll want to make sure you book your axe throwing time in advance. We do accept walk-ins, but it all depends on the availability we have when you arrive. We don’t want to have to turn anyone away, so we definitely recommend reserving a time slot beforehand. Then when you show up, we’ll have your bay all nice and ready for you so you can get to it with no delay! You can make your reservation right on our webpage, or give us a call at (208) 252-5034. You’ll need at least 4 people in your group in order to reserve a time, but you can always show up for a walk-in session no matter how many people you have with you. 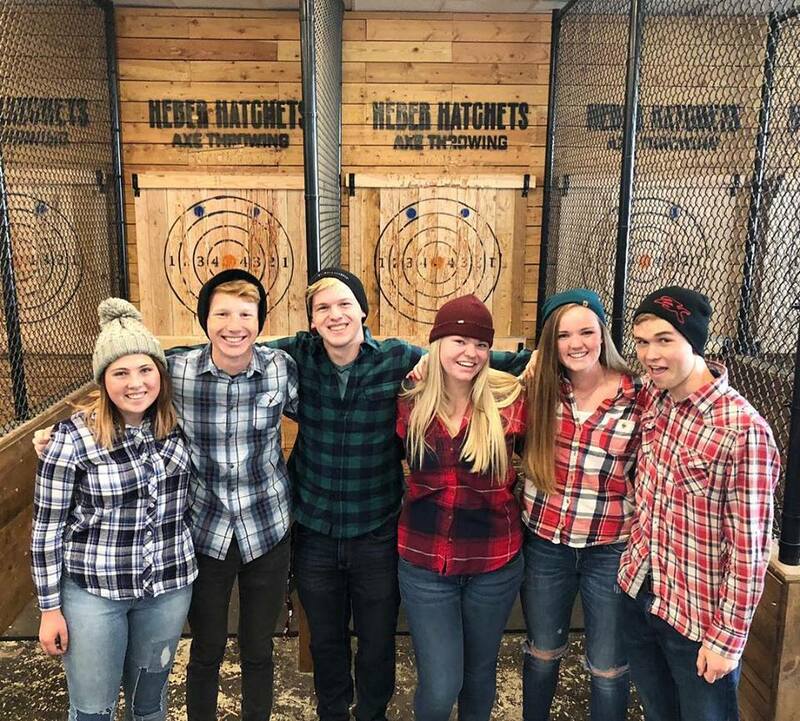 So, if you’ve already been to the Potato Museum enough times and you’re ready for something new, head on down to Heber Hatchets Axe Throwing for some unique lumberjack fun! Check us out on. . .